Former Raith Rovers and Dundee United assistant manager Laurie Ellis has taken on the post as No.2 to Gary Naysmith at Queen of the South. 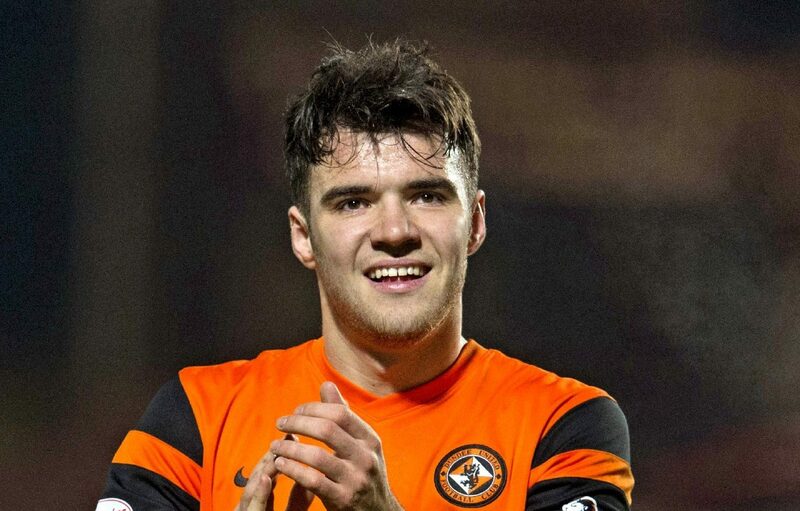 Dundee United’s Cammy Smith believes the club have added players who possess the right stuff for the battles ahead. Dundee United have been linked with a move to take Rangers' Jordan Rossiter on loan until the end of the season. Fraser Fyvie insists Dundee United need to show the fans they are title-winning material from day one as they seek to find a way back to the Ladbrokes Premiership at the third attempt. Dundee United have signed former Falkirk, Raith and Livingston defender Paul Watson on a two-year deal. Former Dundee United boss Jackie McNamara has left his role as chief executive of York City with immediate effect. Dundee United’s Scott Fraser admits trying to come back too early from injury was a big mistake he will not be repeating. Dundee United have announced changes to the board at Tannadice with two arrivals and one departure.